Transcriptomic and Proteomic analysis of Virus-Host Interactions/Análisis Transcriptómico y Proteómico de la Interacción Virus-Célula. Muñoz-Moreno R., M.A. Cuesta-Geijo, C. Martínez-Romero, L. Barrado-Gil, I. Galindo, A. García-Sastre and C. Alonso. 2016. Antiviral role of Interferon-induced Transmembrane proteins in African swine fever virus infection PLoS ONE 11(4): e0154366. doi:10.1371/journal.pone.0154366. Klionsky D.J.et al. 2016. Guidelines for the Use and Interpretation of Assays for Monitoring Autophagy, 2nd Edition. Autophagy 12 (1), 1-222, 2016. PATENT RU2503686-C2 (WO/2009/053340) N.: European Patent EP2203468 (EP20080843012) New antiviral composition comprises a peptide from African swine fever virus (ASFV) which prevents the binding of dynein light chain (DLC8), useful for treating infections attributable to a virus.Inventores: Covadonga Alonso, Jose M. Escribano, Bruno Hernáez. Department Director. Dpt. Biotechnology, INIA. Since 2017 Responsible of the Confocal Microscopy Unit. FAO- Invited Expert in the African swine fever Prevention and Control Forum, organiza FAO China and Ministry of Agriculture, Beijing, China. 25- 26 Noviembre 2015. Food and Agriculture Organization of the United Nations. President of the Association of Research Personnel of INIA (API-INIA) elected in 2016. Coordinators of Dianas moleculares en estadios tempranos de la infeccion por el virus de la peste porcina africana (AGL2012-34533). 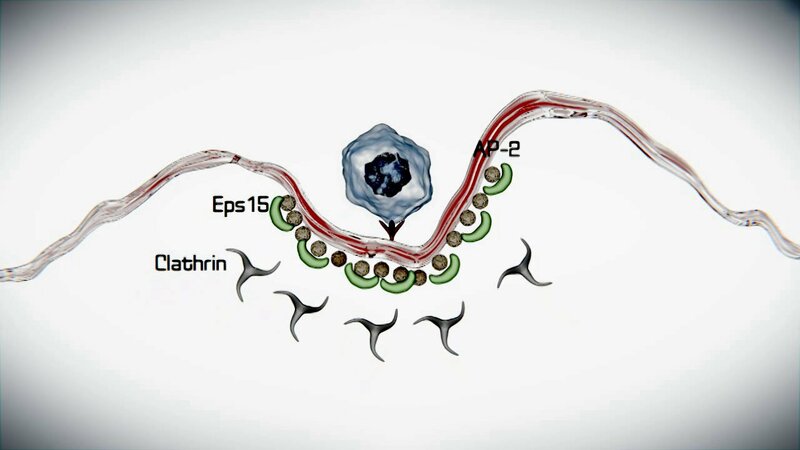 Researchers of Dianas moleculares en estadios tempranos de la infeccion por el virus de la peste porcina africana (AGL2012-34533). Dianas moleculares en estadios tempranos de la infeccion por el virus de la peste porcina africana (AGL2012-34533).